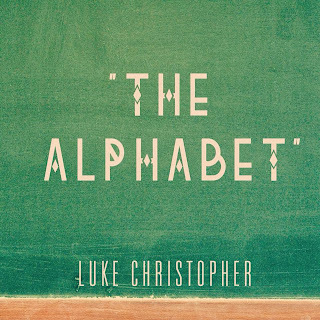 Luke Christopher - "The Alphabet"
I still stand by my previous statements about the young rapper/producer Luke Christopher -- the dude has major talent and will be a star. 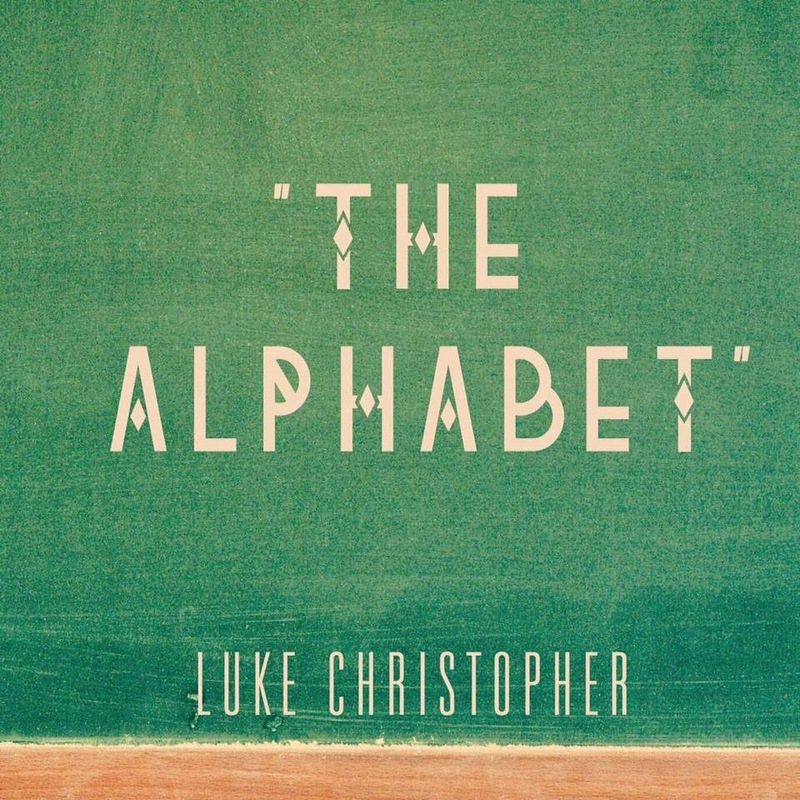 It's also been a minute since I posted some of his music, but he released a new tune called "The Alphabet," which he also produced. It's got a great piano sample and uplifting vibe and he spits some bars like he is still hungry to make a name for himself. This track might also be one of his more accessible tracks to date. Stream and download below.